The next version of Android, the most popular operating system for smartphones from google will be released on November 2014. 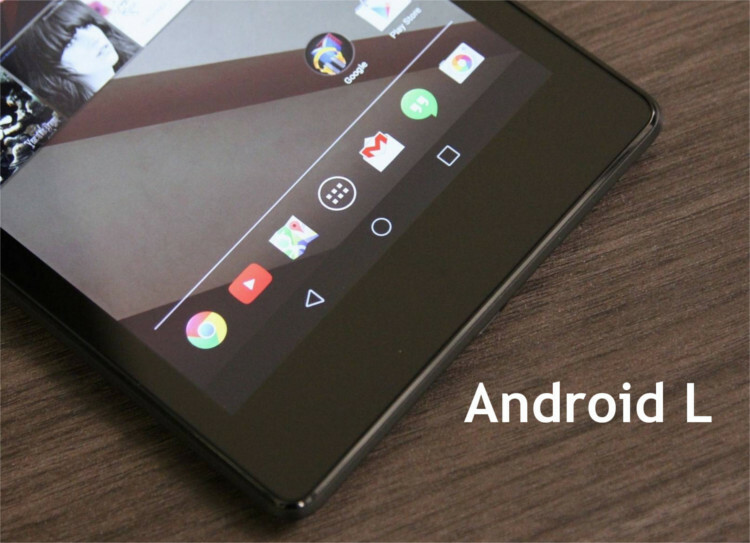 Android Authority reported that Nexus phone will be made available at the start of November this year along with Android L. The website claimed that the Nexus 6 and Android L will be available from 1st November 2014. But these dates may vary because this is a rumor running now. But the wait for Android 5 is almost over. It will be released with new nexus devices on couple of months. Android 5.0 will be labeled as a sweat starting with L. It may be Lollipop, Lion and Lemon Meringue Pie. But Google will keep the suspense for the last minute and announce some other name as it happened in the case of KitKat. According to Android Authority’s Google insiders, Android L will be officially issued on November 1. On the same date the first two devices that Android L will power up will also be made available. The report identified the Nexus 9 as one of the kits included for commercial debut also there are good chances for Nexus 6. Android fans can indeed expect a grand Halloween 2014 release date that will mark the outing of the Nexus 6 and 8 plus the Android L or 5.0 that will soon be made accessible to Android device users.